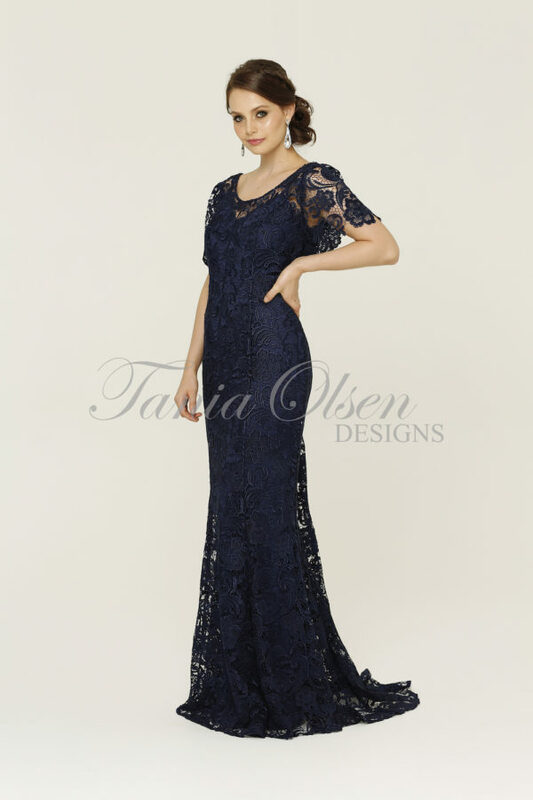 Amira full A-line formal dress is simply stunning!! Dress like a star in her luxurious silk, circular skirt with pockets to make you go swish. Low V neckline, curved low back and double cross over straps. You just can’t go wrong! 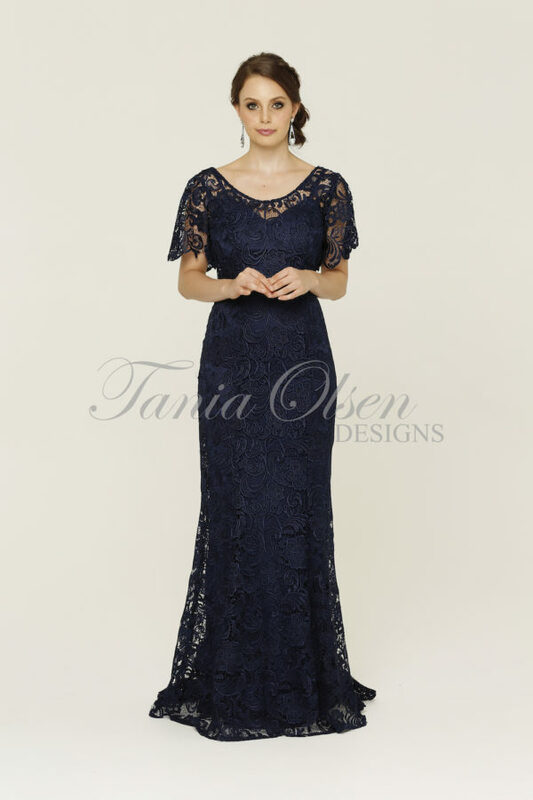 Amira full A-line formal dress is every bit sophisticated being simple yet stunning. With her elegant neckline, mesh modesty panel and thick waistband, it’ll be sure to fit beautifully. Her gorgeous curved lower back with thin crossed over straps make a for pretty feature to show it’s not all about the front.